The MDC-PRWL puts the focus on your product. 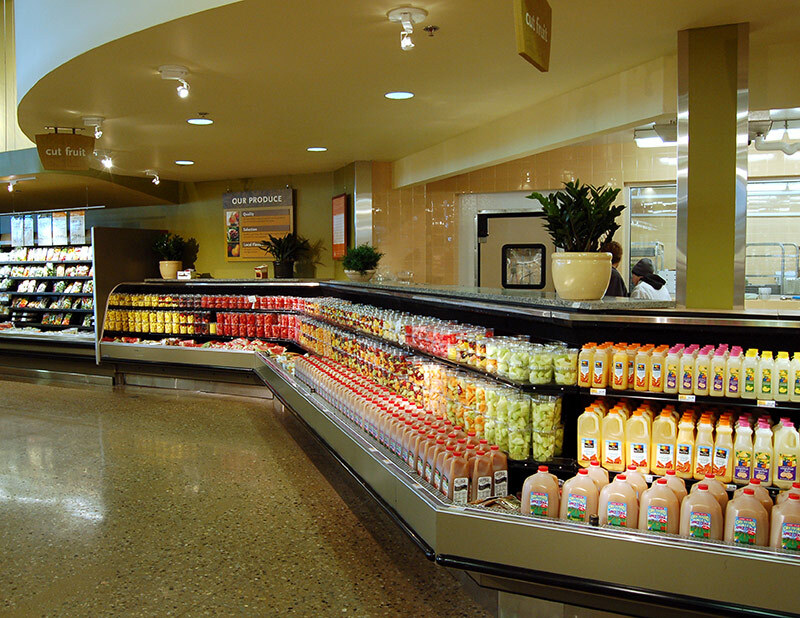 Its design creates an image of abundance and easily conforms to any store or floor plan. 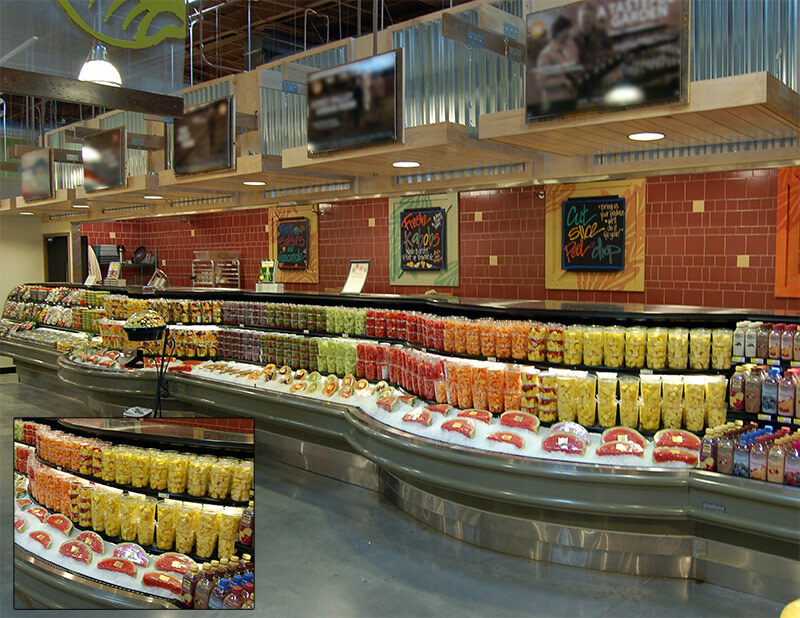 When configured with a prep station in the rear, instant theater is created as team members can prepare and sample cut fruits and vegetables. 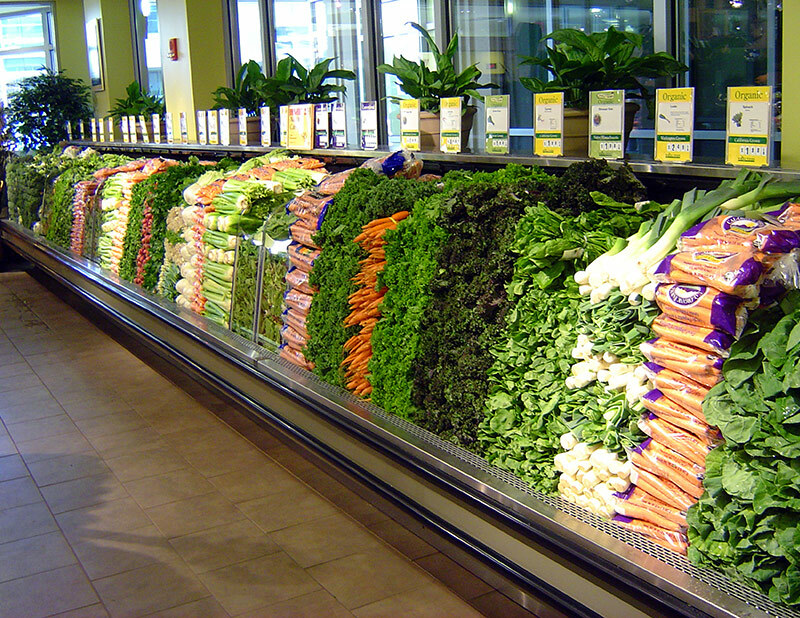 The MDC-PRWL is optimal for merchandising fresh produce, but can be adapted for various applications.